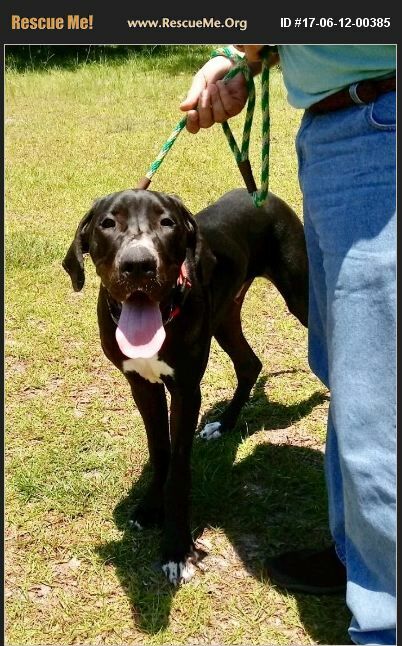 Rex is a 7-8 month old male Great Dane looking for his furever home! This pup is super sweet and highly active! Rex was surrendered to a shelter in Savannah, GA. He was immediately put on the euth list so we brought him to WEGDR. Rex does great with other dogs. He would do best in a home with older children due to his size and enthusiasm for life. He's going to be a very big boy- he already weighs in at 115 lbs.